The Northwest Jazz Festival, Lewiston, NY is located along Center Street in Historic Lewiston, New York. It is a short 20-minute drive from Buffalo, and a less than 90-minute drive from Rochester, New York and Toronto, Ontario. Consider taking the Discover Niagara Shuttle from Niagara Falls! 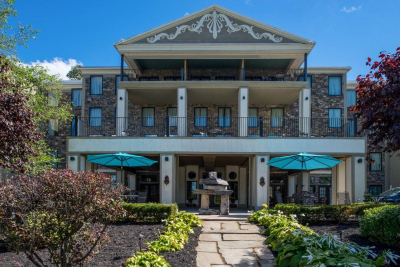 The NIagara Crossing Hotel & Spa is the Niagara Region's premier destination, combining the charm and comfort of a historic country inn with the service and amenities of a luxury hotel. As the powerful Jet Boats speed upriver, they make their way into the breathtaking stonewalled canyon; the Niagara Gorge. The anticipation builds as the boats splash into the whitewater of Devil's Hole Rapids. 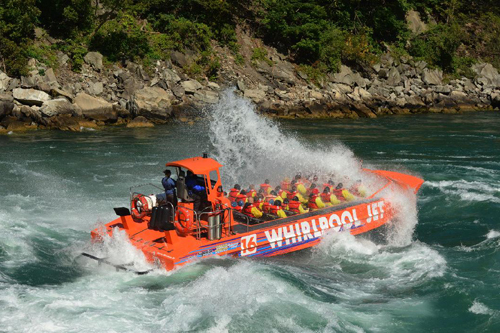 The ultimate destination is the legendary Whirlpool, just a half-mile below the tumbling waters of one of the wonders of the world, the mighty Niagara Falls! 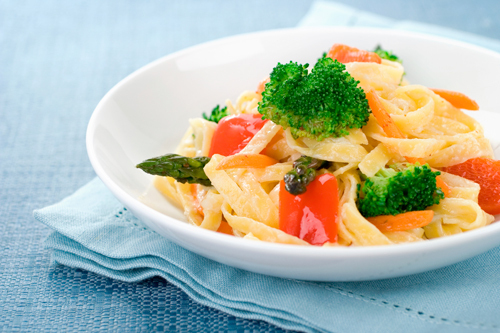 Staying overnight in Niagara Falls, NY? Consider hopping on the free shuttle that connects Niagara Falls to Lewiston, NY! Extended hours on the weekend!